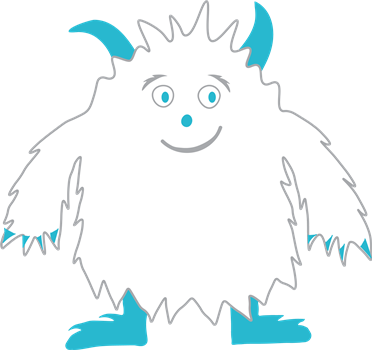 The Tenley Yeti is here again. Stop in and try to find where he (she? it?) is hiding and you can be a winner at the Tenley Winterfest celebration. More info here.